Are you attending the HP GPC next week? Do you want to see HP iQuote 2 in action? HP iQuote 2 will be showcased in the HP Partner Programs area in the exhibition floor providing partners with the opportunity to try it out first hand and learn about all the fantastic new features this tool has to offer. 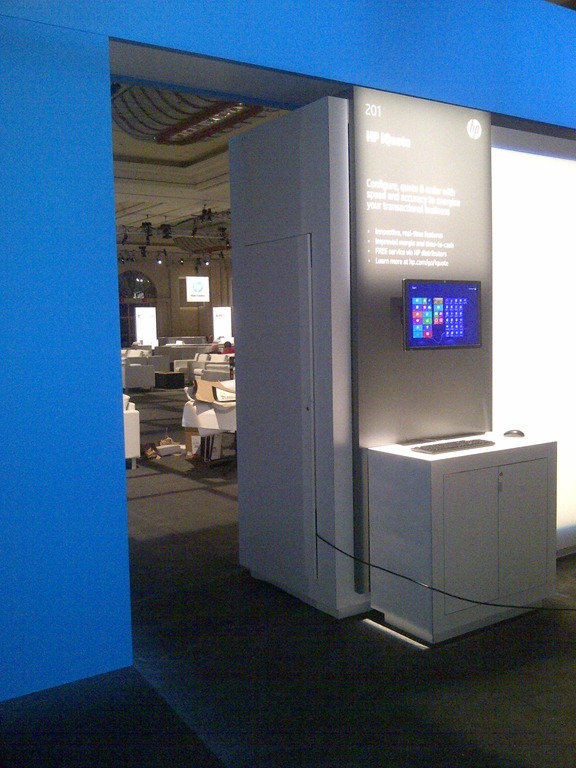 Come and meet the HP iQuote Team and see the tool in action exclusively ahead of release in the coming months. 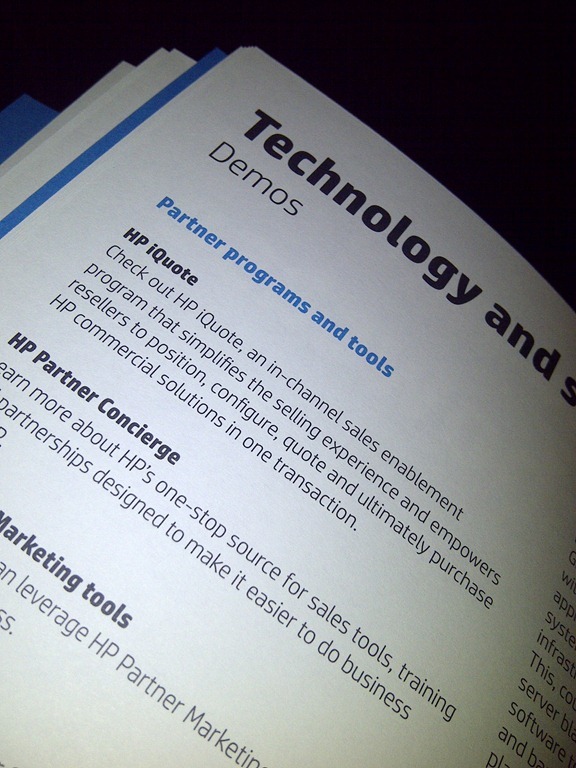 For those partners attending the Conference we look forward to meeting you at the HP iQuote Stand! If you would like to get in touch with us ahead of the Conference with any HP iQuote 2 queries then please do let us know. The Microsoft Worldwide Partner Conference is now on and we are delighted to say that our Configure, Price, Quote tool, HP iQuote is on show for all delegates to view. Visit booth #101 which is the HP area of the exhibition and see all the latest technologies and solutions that HP has to offer including HP iQuote. Greg Starks from HP will be on the stand waiting to answer all of your questions on the tool and can give live demonstrations to show how HP iQuote can help grow your Channel business. It was great to meet HP stakeholders, Distributors and Resellers in Las Vegas. 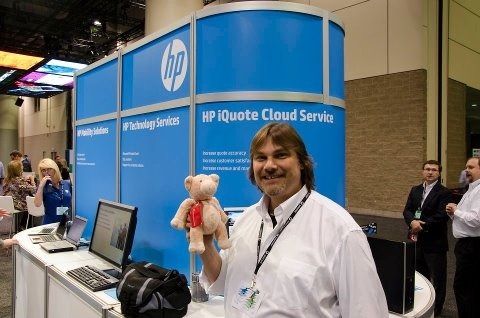 To all those who visited the HP iQuote Booth and gave such tremendous feedback thank you. Are you going to HP’s Global Partner Conference in Las Vegas February 19-21? If yes that’s great news. You’ll be able to come and see Greg Starks (WW HP iQuote Program Manager) and myself: Tim Moyle from channelcentral.net. We’re on Stand 201. If you would like to arrange a 121 session with either or both of us please email interested@channelcentral.net or if you are from HP contact Greg directly. Are you going to HP’s Global Partner Conference in Las Vegas February 19-21? If yes that’s great news. You’ll be able to come and see Greg Starks (WW HP iQuote Program Manager) and myself: Tim Moyle from channelcentral.net. 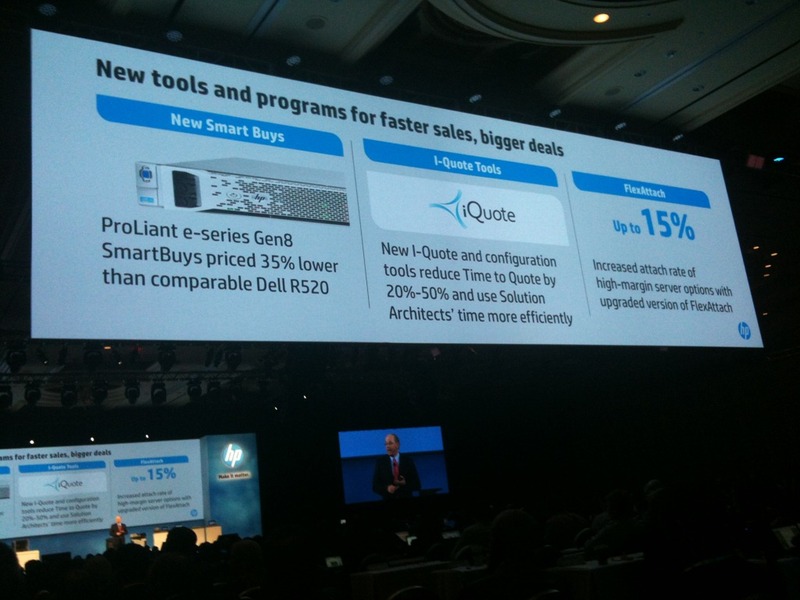 Remember that if you are building SMB solutions from HP and Microsoft: HP iQuote is absolutely ideal ! We’re in Las Vegas! But it’s all work. The event is huge with a couple of thousand delegates from HP and its WW Partner Network. In a couple of hours people will be able to view the Gen8 Servers up close – the ones that Dave Donatelli just announced in his keynote. We have a booth and are doing 121s and impromptu sessions with HP and Partners so if you are here and get this Blog via Twitter, LinkedIn, HP iQuote itself e.t.c. please come and see us on Level 3 in the HUGE “Ironwood” room.